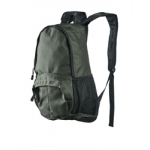 Jack Pyke Decoy Bag is made using 600D Cordura and comes with adjustable padded straps, carry handle and top flap with cord closure. 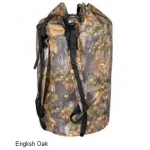 This decoy bag can hold approximately 120ltrs. 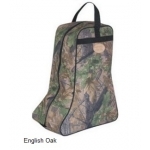 Jack Pyke Decoy Bag:- Adjustable padded stra..
Jack Pyke Maxi Decoy Bag is made using 600D Cordura and comes with adjustable padded straps, carry handle and top flap with cord closure, hide pole carrying pocket, elastic cartridge holders, holds 20 cartridges, 2 zipped side pockets which h..
Three legged luxury shooting seat in rose wood, strong leather seat and carrier strap. 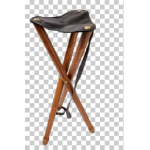 Decoy Three Legged Chair:- Approx height 75cm Strong leather seat Carry strap .. 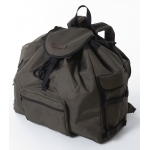 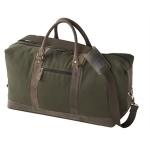 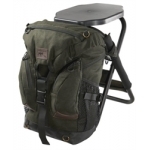 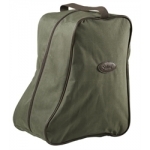 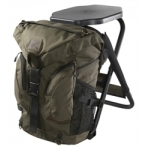 Features a good-sized main compartment, a full width rear pocket and a large netted pocket on the front. 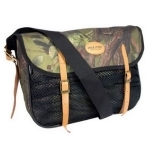 The cotton webbing shoulder strap is fullyadjustable and a comfortable 2" wide. 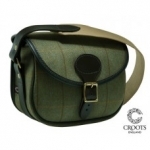 Access to the back is through the solid brass buck.. 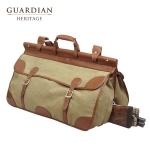 Guardian Heritage Bag 100 carts The Heritage Collection is made in a classic design that combines a heavyweight waterproof laminated fabric with quality Leather. 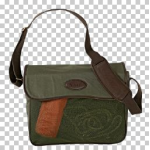 This results in a product that will be relied upon for generations. 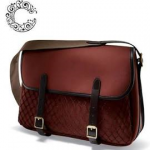 The Her.. 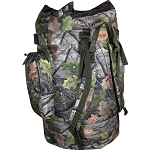 The ultimate backpack for the hunter and nature photographer. 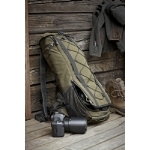 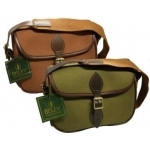 The bag combines a wealth of details and is specially designed for your camera and equipment. 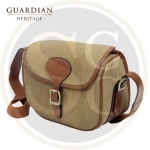 There is a padded section so that the camera and lenses are protected. 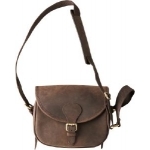 Co..
Main Material:: 50% Wool, 50% Polyester Features: 5 Pockets Adjustable leather strap in front Leather pipings DWR treated surface 35L .. 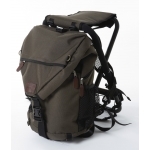 Luxury backpack in a slim design. 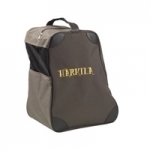 The bag from Harkila has been developed for the active hunting, where your bag must not hinder your freedom of movement. 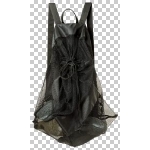 The very strong outer material will take heavy usage and net on the side and fro.. 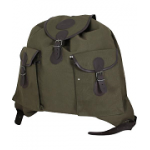 The Heritage Collection is made in a classic design that combines a heavyweight waterproof laminated fabric with quality Leather. 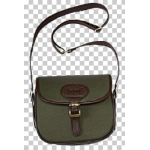 This results in a product that will be relied upon for generations. 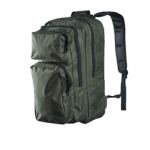 The Small travel bag benifits from a shoulder str..
Made using 600D Cordura with traditional buckle fastening and leather trim. 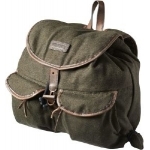 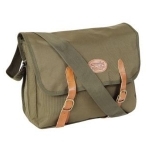 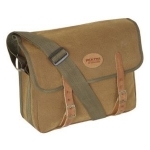 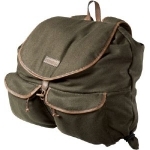 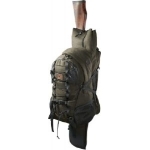 Jack Pyke Dog Bag:- Fully adjustable shoulder strap to 128cm max Size: H29 x W39 x D10cm Colours: English Oak Camo, Hunters Green, English Woodland..
Made using Duotex fabric with traditional buckle fastening and leather trim. 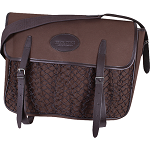 Jack Pyke have chosen Duotex (Durable Outer Textile) fabric for its high durability and classic look. 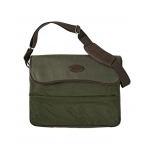 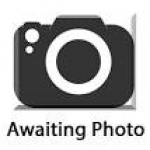 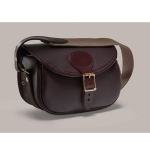 Jack Pyke Duotex Dog Bag:- Fully adjustable shoulde.. 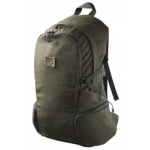 Heavy Cotton Canvas •Leather Straps And Binding •Two Large Front Pockets With Buckle Fastening •Draw Cord Closer With Fold Over Flap With Buckle Fastening •Wipeable Lining Width: 60cm Height: 55cm (Approx 40-50 Li..
Made using 600D Cordura with traditional buckle fastening, leather trim and full PVC lining. 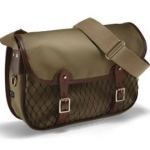 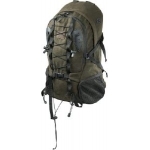 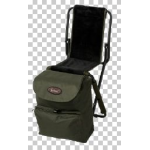 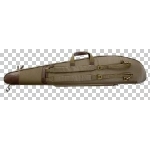 Jack Pyke Game Bag:- Adjustable shoulder strap Full PVC lining Full size mesh front pouch Size: H29 x W42 x D10cm Colo..